You are surrounded by environmental toxicities such as pollution, radiation, even sunlight and exercise that create free radical cellular damage and need a power punch for your cells to fight back. Curcupro 95 features pure turmeric extract and is a powerful anti-inflammatory. Turmeric may be the most effective supplement in existence with major benefits for your body and brain power. Curcumin is the primary curcuminoid in turmeric provides excellent antioxidant activity and protection for your cells. Curcumin has been found to assist with common health concerns, such as those associated with joints, the cardiovascular system, glucose, metabolism, brain function, mood, and regulate the cellular cycle. Curcupro 95 supports joint health is frequently used by physicians to break the cycle of pain associated with physical activity. Inflammation is also found in the brain and using Curcupro 95 can improve mood, concentration and acts as an antioxidant for the brain helping to restore cellular damage from free radicals and promote cellular growth and brain health. Turmeric Root / Curcuma Longa is crucial for fighting inflammation and providing anti-aging support because turmeric is one of the most powerful antioxidants. Historically turmeric was used extensively in Chinese and Ayurvedic herbology to relieve a variety of complaints such as improving muscle function and digestion. 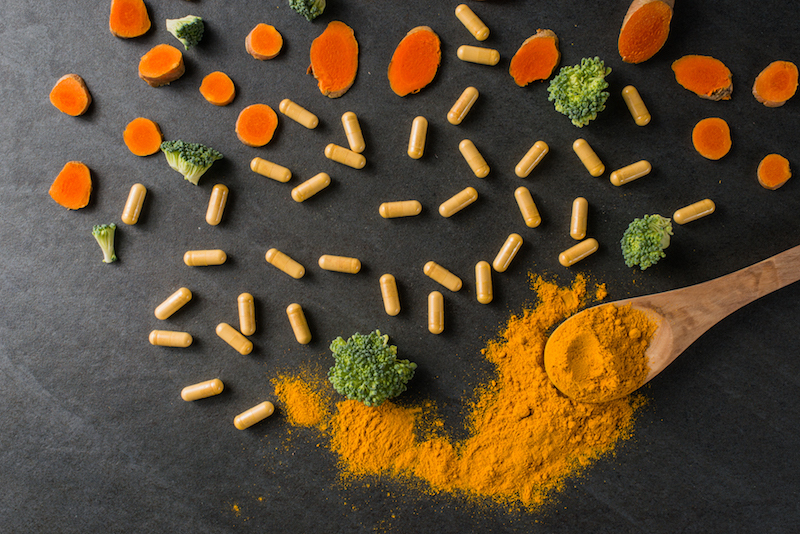 More recently science has been focused on studying the protective qualities of tumeric on the immune system and ability to restore cellular function. Your neurological system is particularly sensitive to oxidative stress from toxins in the environment and research is citing curcumin as critical for reversing this damage and providing resistance by strengthening cells. Curcupro 95 is a nutritional supplement intended to provide a therapeutic anti-inflammatory support as well as a high level of antioxidants to combat cellular damage. Curcupro 95 is for individuals looking to decrease inflammation, assist the body in anti-aging, assists with mental clarity and sharpness, as well as individuals looking to decrease achiness and increase the bodies ability to fight off illness. Curcupro 95 is intended to take 1 capsule daily or as directed by your healthcare practitioners.